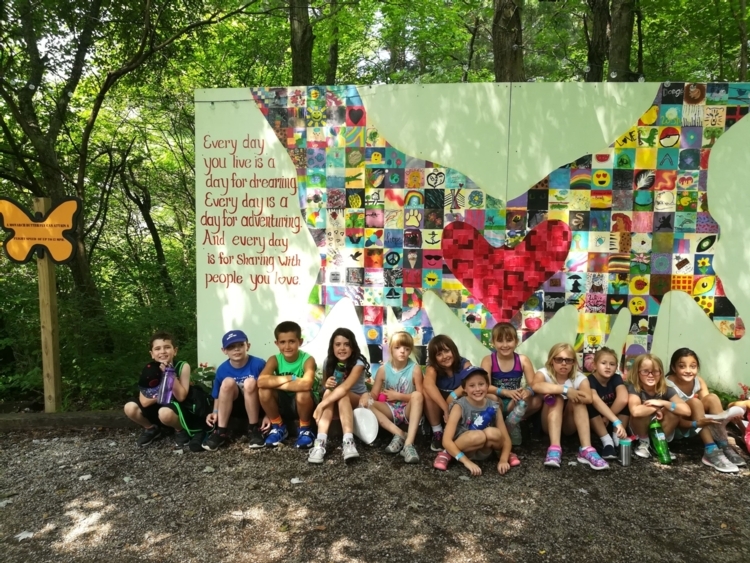 Camp Country Day provides exciting camps where children feel safe to explore their interests in technology, athletics, science, nature, and the arts in a non-competitive atmosphere. Each camp is staffed by CCDS faculty members who are there to meet the needs of the children and promote their development. Please read the Early Learning Camp and/or Lower School Camp Informational Letter(s) before registering. Registration is now open! Unfortunately we are unable to offer scholarships or payment plans; however, you may register for one camp at a time to spread out your payments. Parents of non-CCDS campers must complete the Emergency Medical Information and Authorization Form.